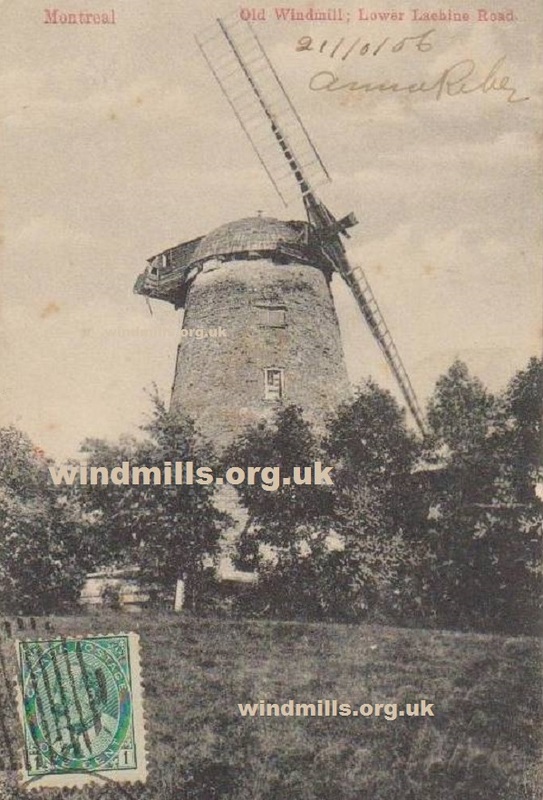 A sample of the many old postcards we have in our picture archive of windmills in Canada. 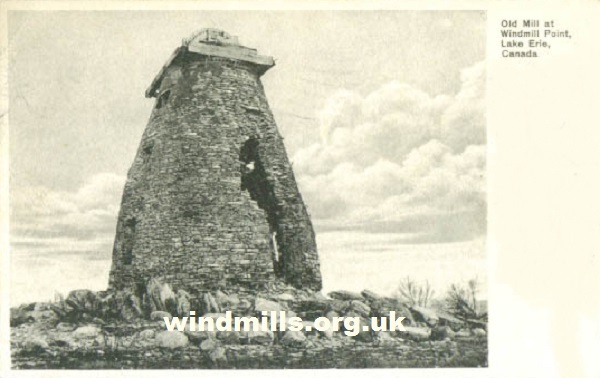 A ruined mill on a postcard posted in 1906 from Windmill Point, Lake Erie, Ontario, Canada. 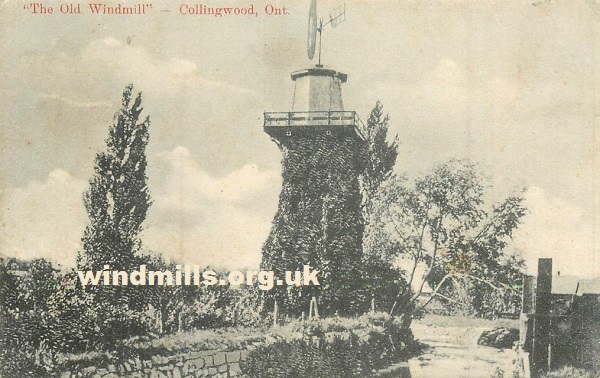 An old picture postcard mailed in 1906 of the ‘old windmill’ on Lower Lachine Road, in Montreal, Canada. An old postcard of the mill in Collingwood, Ontario, Canada. Mailed to England in 1912. 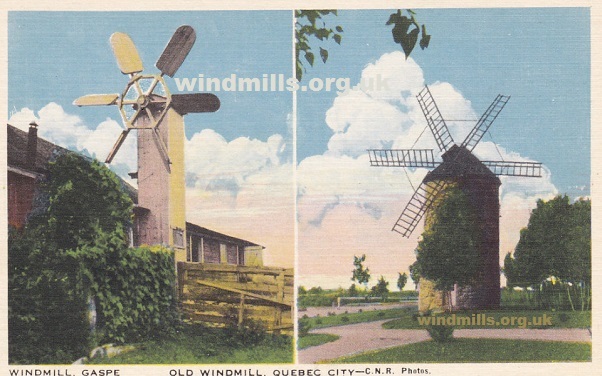 Two windmills in Quebec, Canada, on a picture postcard posted in 1931.